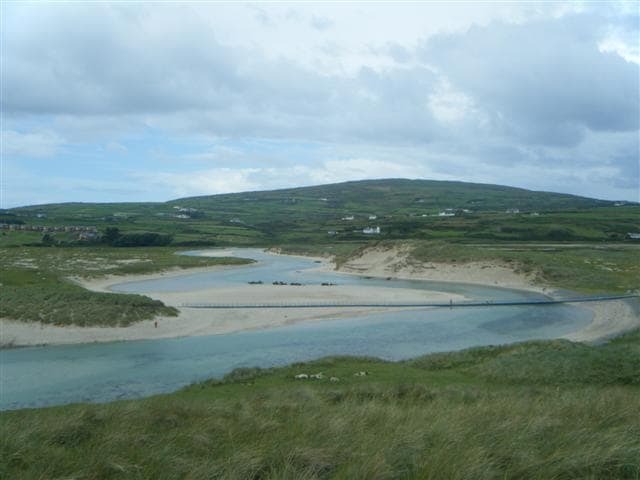 This sandy beach is situated between two headlands on the Mizen Peninsula in West Cork and comprises an extensive sand dunes. 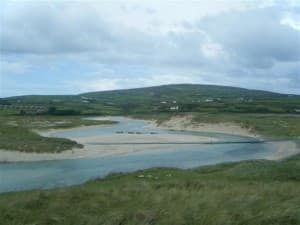 There is an interesting floating bridge in place to manage visitor access and reduce impact on natural surroundings. Barleycove is a proposed Special Area of Conversation and Natural Heritage Area. This beach is lifeguarded during the bathing season lifeguard times are displayed on the information noticeboard at the beach. Barleycove beach is quite remote. 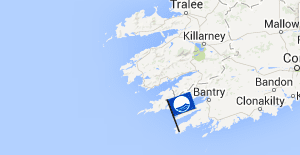 To get there take the N71 from Bantry and then take the R591 south west towards Toormore. At Toormore follow the signs for Goleen (R591). After a few miles you will come to a junction with one road heading for Crookhaven, the other road will take you to Barleycove.